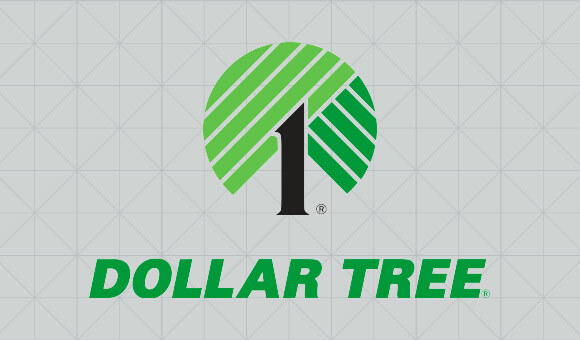 For large chains and enterprise businesses, our True Identity™ service enables businesses to update their local listing information with over 100 local search platforms, mobile applications, navigation systems, and directories at one time - from one place. Localeze publishes your listing information to the largest set of authorized local search platforms in the industry. Save time and money by adding your listings to our extensive network. Contact us to get started. An account executive will evaluate your business' current set of listings within the ecosystem and provide a full report outlining options and next steps for increased visibility and accuracy. Localeze provides bulk management options to our contracted enterprise and chain customers. These options include the ability to add, edit, release, and close multiple listings through a single process. Included in your enterprise contract is direct access to a dedicated Localeze account manager, with knowledge specific to your business needs and industry challenges - plus ongoing operational and technical support. 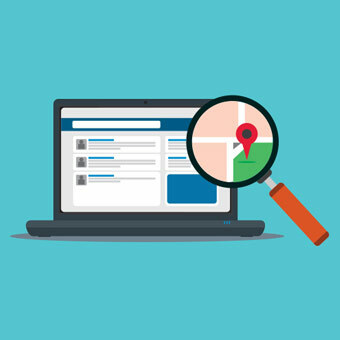 Every month, consumers perform over 3 billion local searches for nearby products and services. Will they find you? Your business listings need to be visible to Google searchers. And now they will be with Localeze’s Google My Business API integration. Let Localeze do the work to help drive foot traffic to your stores, promote your brand and increase sales. Your demo request has been sent. A representative will review the information provided and respond shortly. 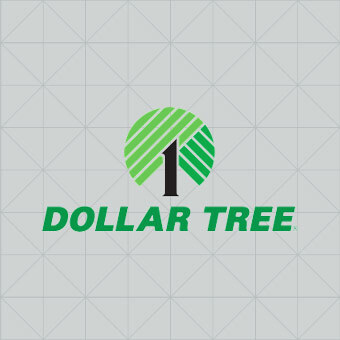 Realizing their local search listings – including name, address and phone number – needed better management and “findability,” Dollar Tree turned to Neustar Localeze. 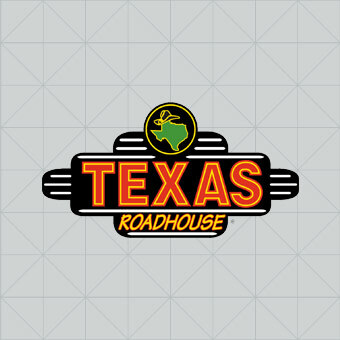 “At Texas Roadhouse, we don’t purchase national advertising, so maintaining a strong local and online presence is crucial for reaching our customers,” says Tyler Durham, Online Marketing Resources Coordinator for the steakhouse chain with 300+ locations in 46 states.